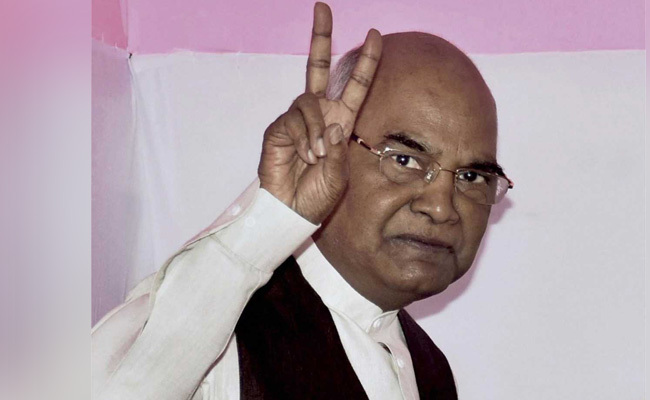 In case you have not heard it yet, Kovind is now the 14th elected president of India and he has won majority votes to become the newest President of India. For those who are wondering who he is and what he has done till now, here are some facts about the 14th president of India. 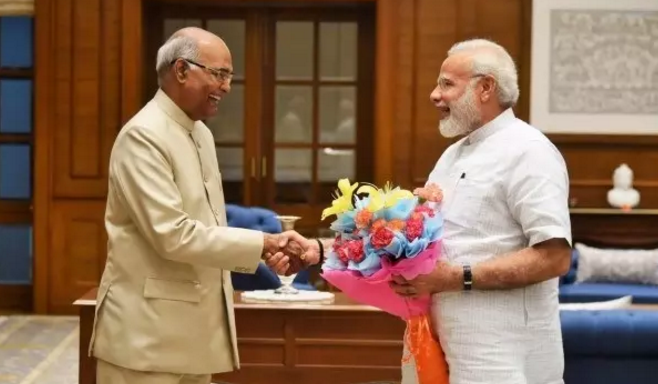 He won the presidential election with a little over 65% of the votes as compared to ex-president of India Pranab Mukherjee who was voted by 72% of the voters. He headed the Bharatiya Janata Party’s Dalit Morcha,and was the all-India president of the Koli Samaj from 1998 to 2002. 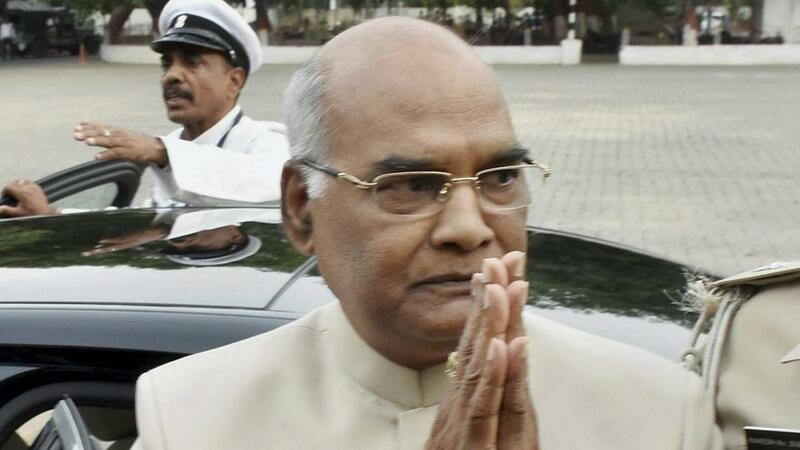 He is one of the only two Dalit Presidents after K.R. Narayanan. 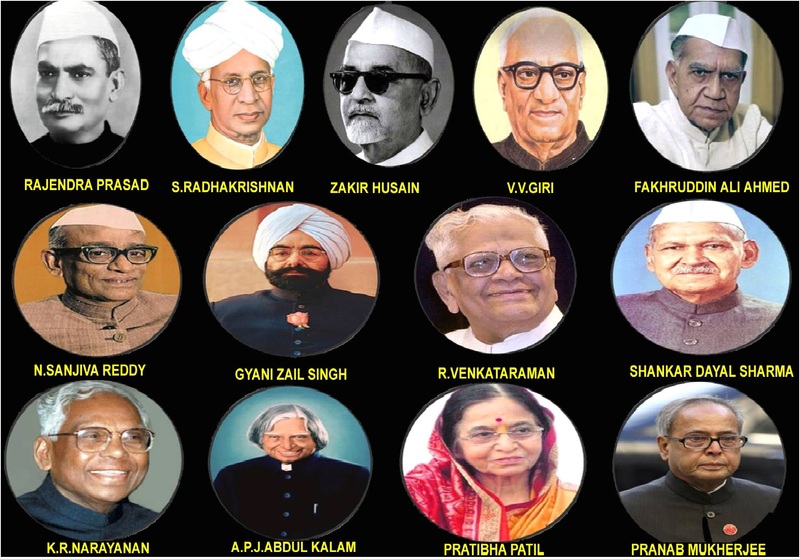 He served as a personal assistant to the former prime minister of India Morarji Desai from 1977 to 1978. His educational qualifications include a law degree from Kanpur University and he also served as an advocate in the Delhi High Court and Supreme Court for almost 16 years. 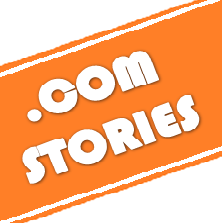 He was amongst the first few people to raise concerns about the “cultural invasion of foreign channels” in India, and suggested “censorship of adult movie channels”. 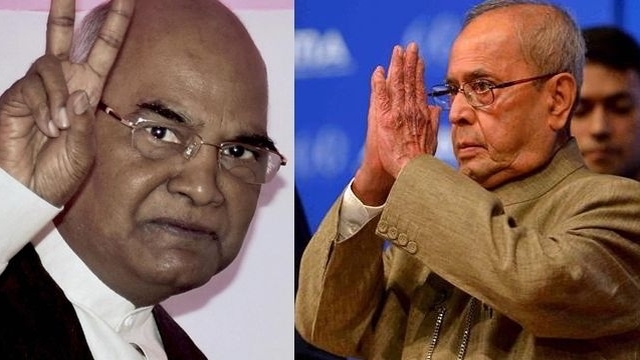 He is not in favor of reservations, in fact, Kovind has openly opposed granting reservation to Dalit Christians and Dalit Muslims. We’ll keep you updated about more as soon as we get more information.